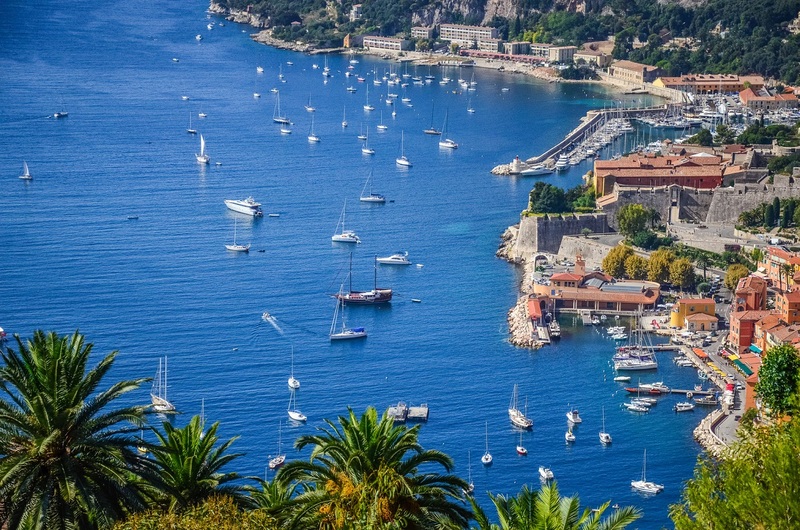 Sailing in the Mediterranean is now closer than you think. Thanks to NauticEd International Sailing Education and Certification company, the European governments have accepted the SLC as a valid Sailing License for bareboat chartering in European waters. Until now we had relied upon everyone needing the ICC or the RYA Day Skipper Certification. For North Americans, this was relatively inaccessible since there are few RYA schools in North America. One in Pensacola, Florida and three in Canada (Toronto and Halifax). 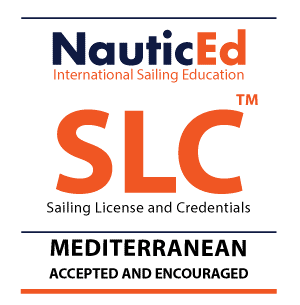 The NauticEd SLC stands for Sailing License and Credentials. It is relatively easy to gain the license as long as you are decently experienced, and knowledgeable. The course work and knowledge testing is all completed online with multimedia engaging courses and tests. The client must also pass a one day on-the-water assessment of their sailing skills including maneuvering skills in the marina, docking, Mediterranean mooring techniques, sailing up to a mooring ball, man overboard drill, general sailing skills plus on the spot tests on day marker meanings, lights and sounds, navigation and tidal knowledge. While we have virtually no tide in the Mediterranean, still, the SLC is an international license and so the client is expected to know such things. What we really like and are impressed with the SLC is how NauticEd has combined the Licensure with acceptable experience level requirement and knowledge. For example, we often get clients wanting to charter a boat from us with a license from their country. When we look at the real experience the client has actually had skippering a big boat, they might not have enough. This creates a disappointment because we have to send the client out with a qualified skipper for a few days until we are comfortable. Our skippers are great and always show our clients a good time and secret little spots but we must charge the client for the skipper time. With the NauticEd SLC there is an experience requirement which meets our expectations and is acceptable for skippering their own boat without a check out. The client simply enters their past experience into the NauticEd electronic logbook, then the software takes care of everything else. We live in a digital age and it is refreshing to see NauticEd embracing this in our chartering industry. 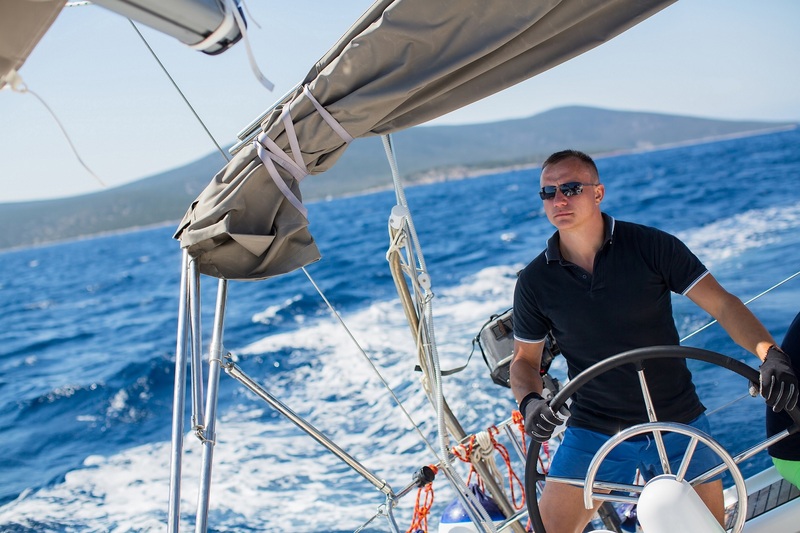 The NauticEd software tracks the clients progress automatically and when complete, it issues the license for immediate download in multiple languages including Croatian. The license has a unique number and code so that it can be checked by us in the system. 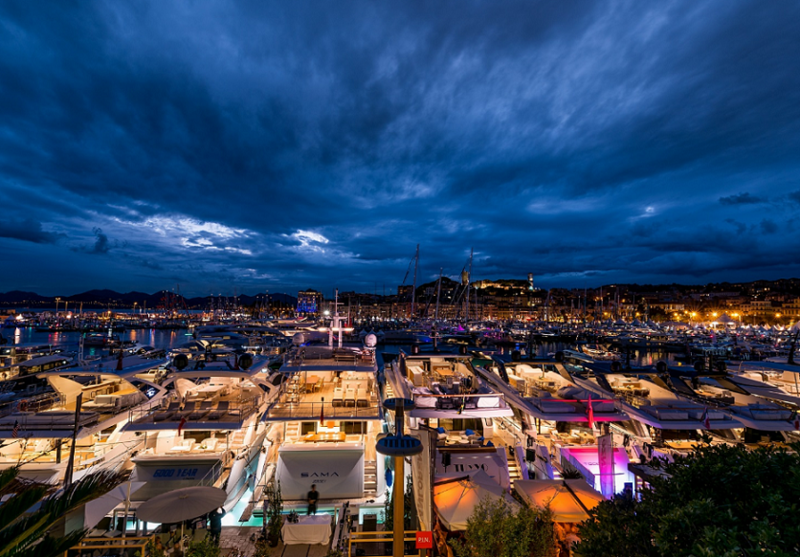 And since the license is in real-time, any updates of endorsements (for example, a catamaran endorsement) are shown immediately once achieved. The above is especially useful to us where a client could come to us with a valid SLC but with no Catamaran experience or endorsement. We can simply do our Catamaran training for the first few days, then sign them off and instantly the SLC will reflect the Catamaran endorsement. The client is then good to go. There is no waiting for the certificate to be mailed. 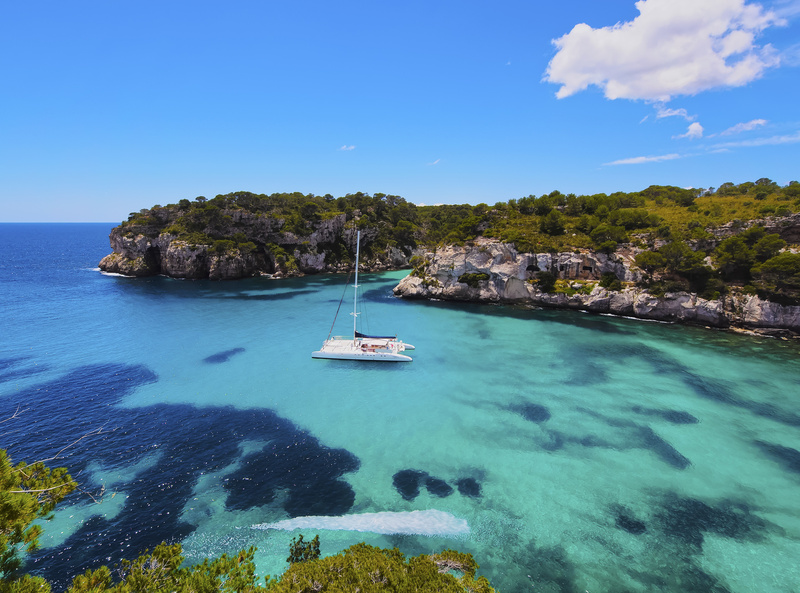 Get more information about gaining the SLC sailing license for Mediterranean waters. So get online at NauticEd, complete the courses and do an assessment at one of the many NauticEd schools all over North America – THEN come visit us! As a 2018 and 2019 introductory special, we would like to celebrate this by giving an additional 5% discount to clients who show up with a NauticEd SLC. Just mention this blog article.